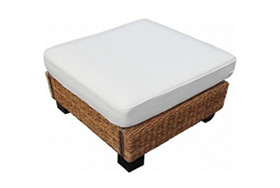 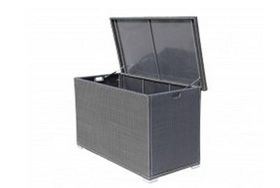 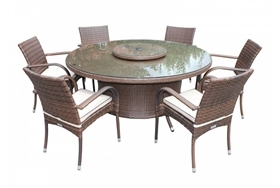 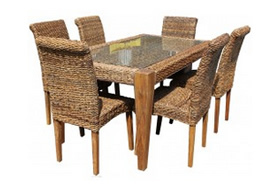 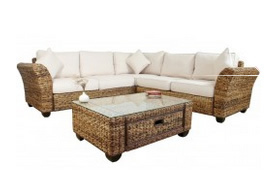 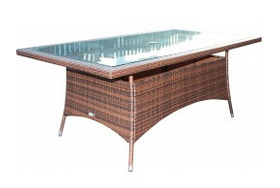 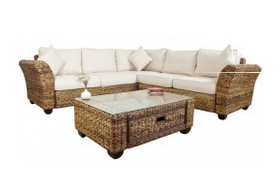 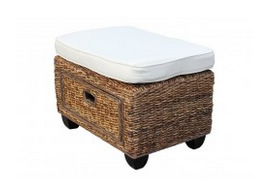 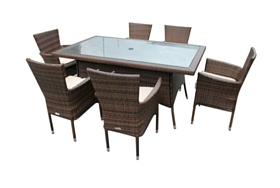 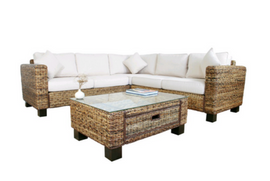 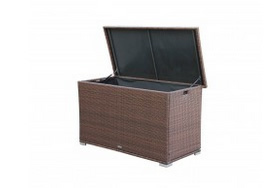 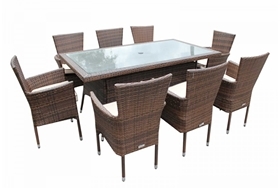 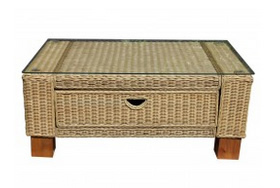 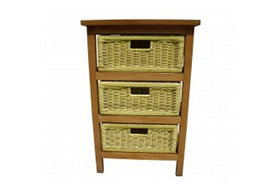 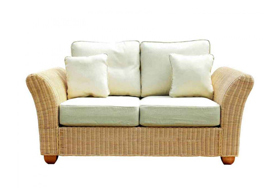 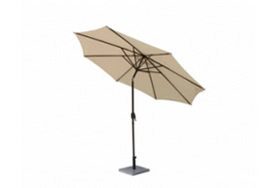 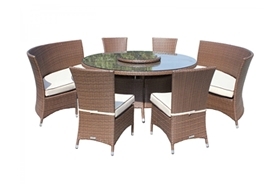 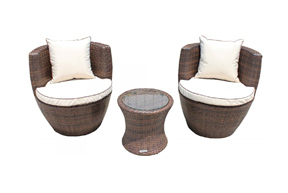 The unique rattan weave style of this design is a must have for any garden. 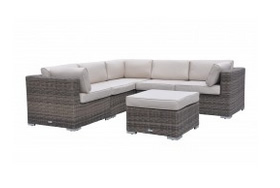 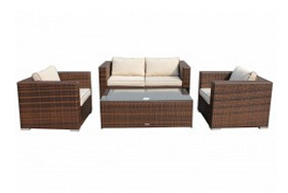 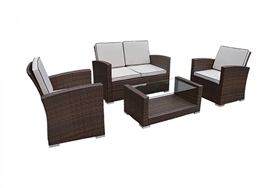 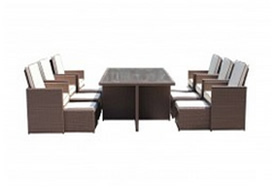 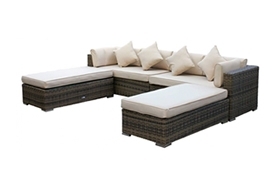 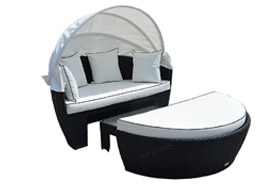 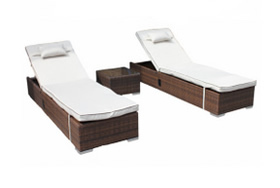 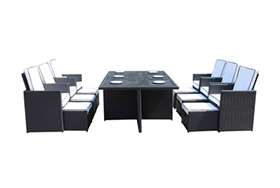 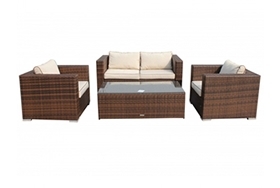 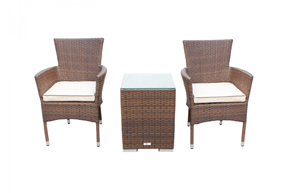 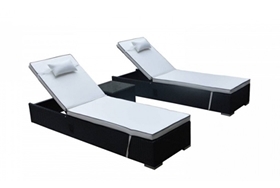 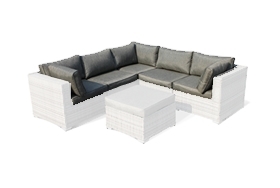 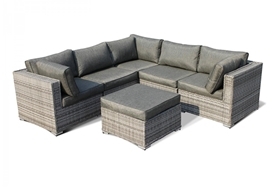 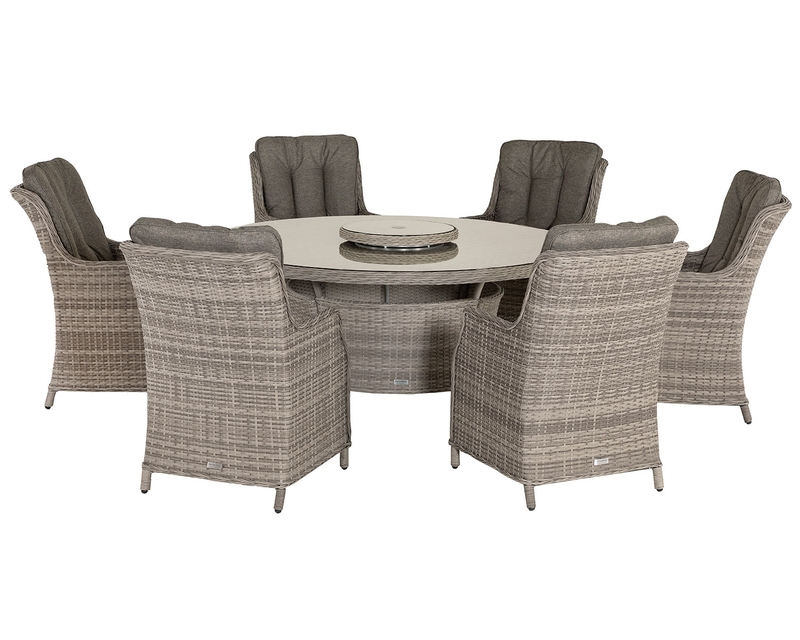 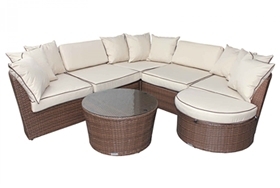 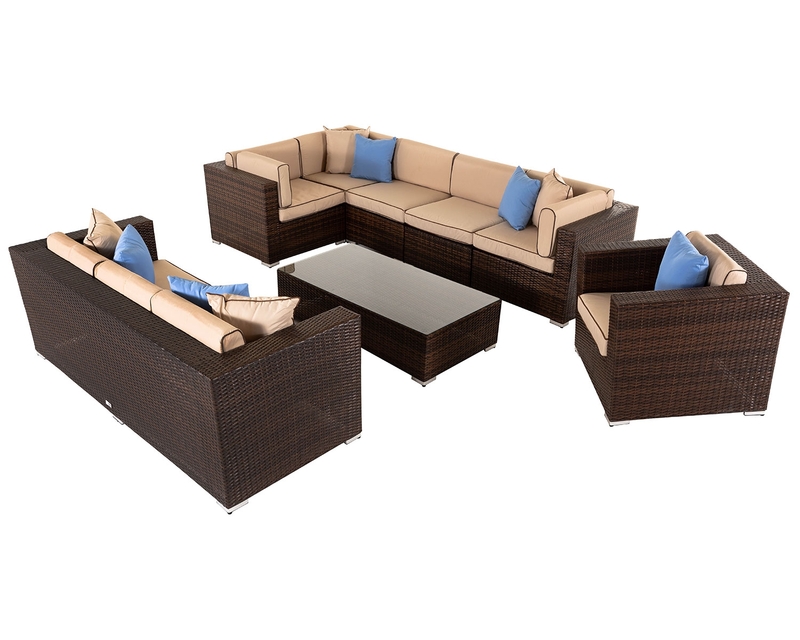 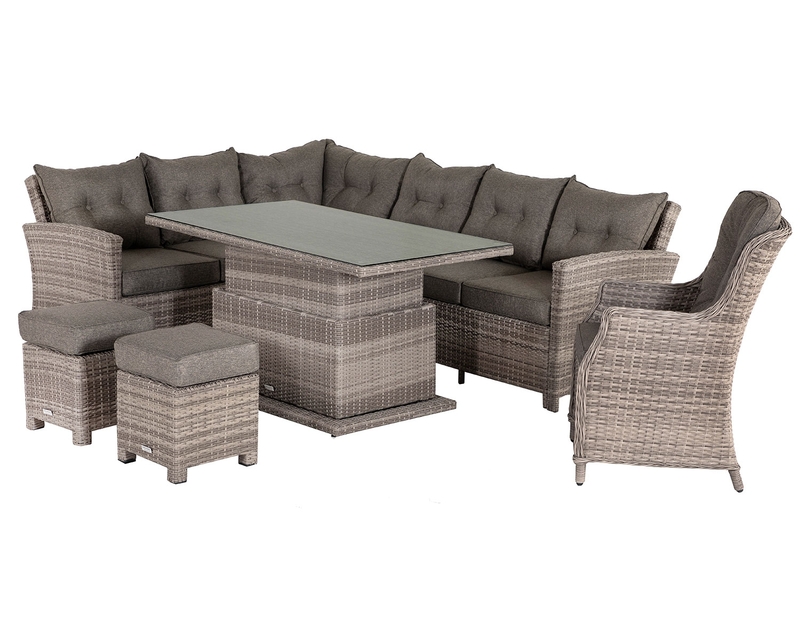 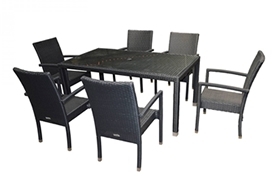 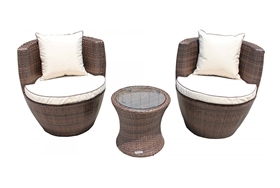 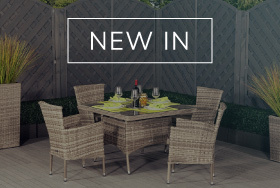 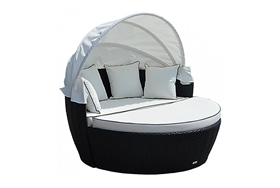 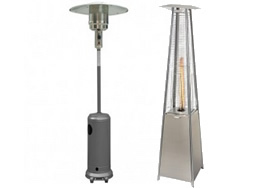 Complete with a side table and two matching sun loungers, this set makes it easy to spend hours relaxing in your garden, helping you make the most of your outdoor space. 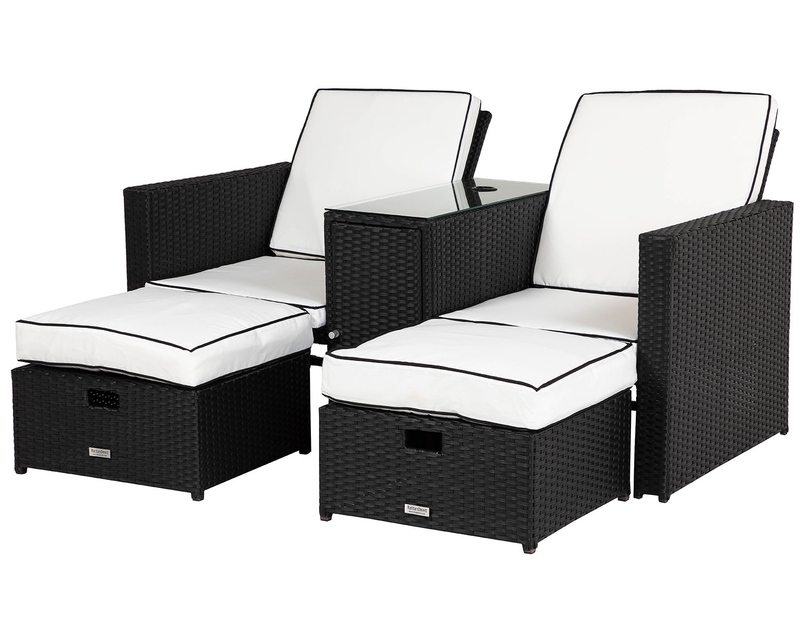 Thankfully, this set requires little in the way of maintenance, meaning that your relaxation should occur immediately without any fuss. 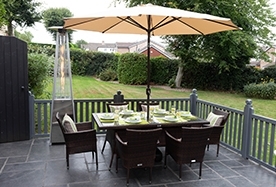 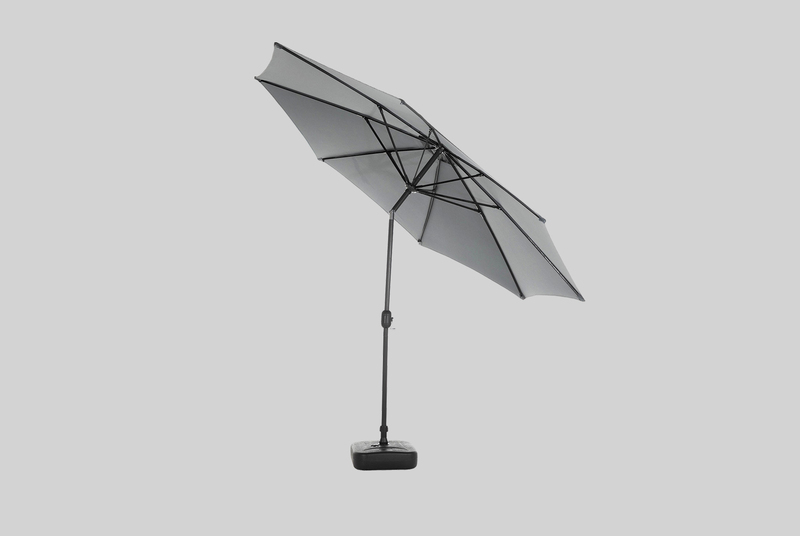 One of the ways in which this set enables that is via its use of strong aluminium framing that has been coated in a powder that stops rust build-up over time. 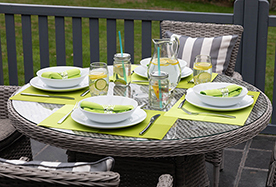 The resin weave has been made with UV resistant and anti-fade properties, meaning your set looks great for longer. 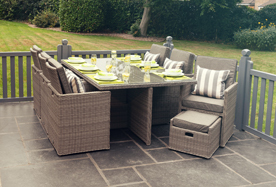 If you love to spend your summer out in the sun, then this set has been made by our in-house team specifically for you. 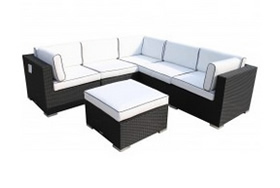 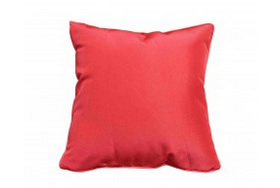 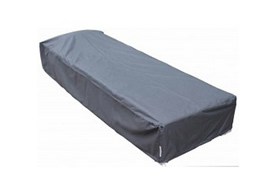 And to ensure that your enjoyment of the set is not abruptly cut short we have included a 5-year structural warranty that will deal with any problems you may encounter with the set during this time and will endeavour to resolve all these problems in a very short amount of time with minimal fuss.